Remedy NY Mohawk Valley dispensary serves as a unique venue where New York Medical Marijuana Program patients are able to not only obtain their medical marijuana medicine, but also have an opportunity to speak with our staff who can assist them in selecting the most appropriate products for their approved medical conditions as recommended by their physicians. Our staff are highly trained experts on the endocannabinoid system and cannabinoid therapeutics. 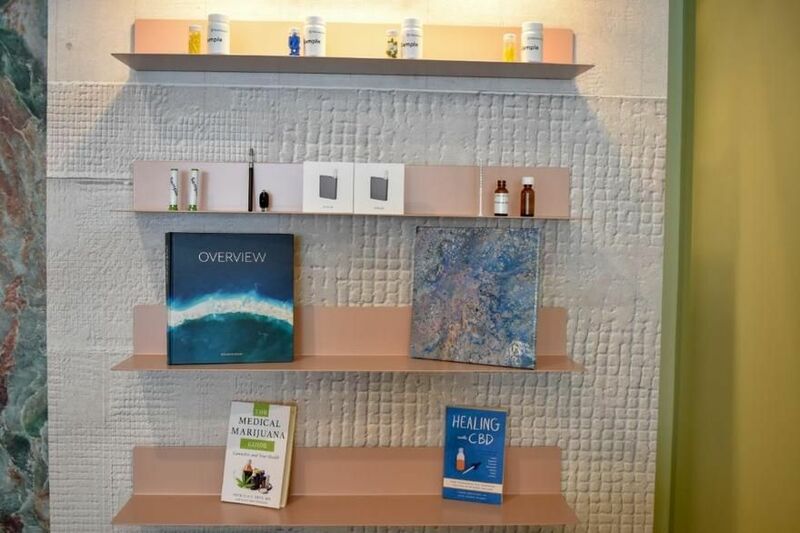 Specifically, our New York State Licensed Pharmacists, Patient Care Specialists and Coordinators’ principal functions are to educate each patient, not only on the latest scientific information and research advances on medical cannabis and how it works with their bodies and in their lives, but also to assist in providing smooth and timely care through each phase of treatment and supportive care for each individual. 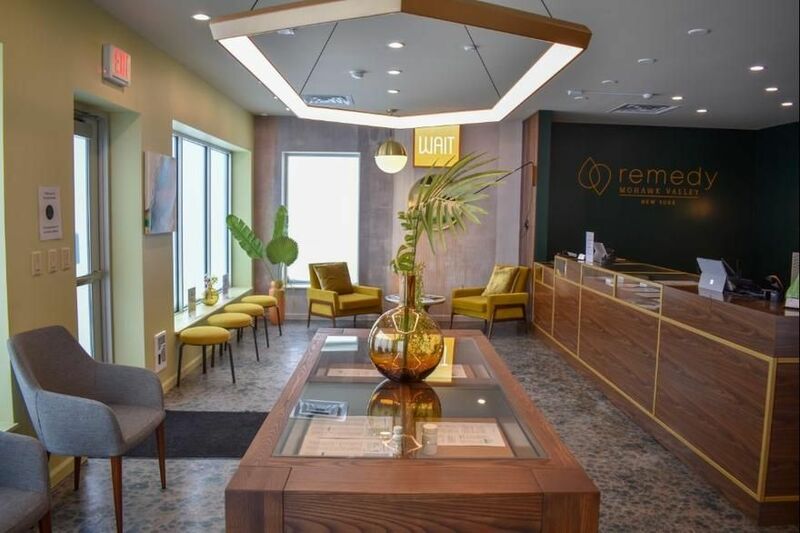 Remedy NY Mohawk Valley is much more than a medical marijuana dispensing facility – it is a center that promotes ‘balance’ in treating what are often very complicated conditions. Remedy NY has created a first of its kind, detailed protocol that provides for comprehensive patient evaluations, medication delivery, case management and follow up care. Because our patients are our primary concern, we are investing in helping them to be more effective partners in their own care, building a meaningful role for patients, their families, and/or caregivers into every step of our process.